Wismar-Haffeld airfield (German: Flugplatz Wismar-Haffeld) was an airfield 200 kilometer northwest of Berlin. From 1933, Wismar-Haffeld was home to the Dornier-Werk Wismar-GmbH (Dornier Plant Wismar Ltd), the long expected northern production site of the Dornier aircraft company of Friedrichshafen. Aided by the National-Socialist government, they built an airfield and aircraft production plant. A major reason to start production in Wismar was the possibility to employ the skilled, but unemployed metalworkers of engineering company Podeus, which had folded a few years earlier in 1929. The Wismar Dornier plant was registered as a separate company on 1 December 1933. In 1934, several hangars were completed in 1934, allowing production to begin. A ramp for seaplanes was completed that same year. Initially, the plant only assembled aircraft from kits built in Friendrichshafen, but soon, components were built here as well. By redeveloping existing buildings and after new facilities were erected in 1934, proper assembly lines were set up. Constructed were a 'Bauhalle' (construction hangar), a 90x40m hangar on the south side, completed in the spring of 1934; a 'Flughalle' (flight hangar) of similar dimensions, completed on the east side in December 1934; and a 'Seehalle' (sea hangar), a 120x60m hangar was completed on the west side of the airfield in 1935, complete with seaplane ramp and docking facilities (already completed in 1934). 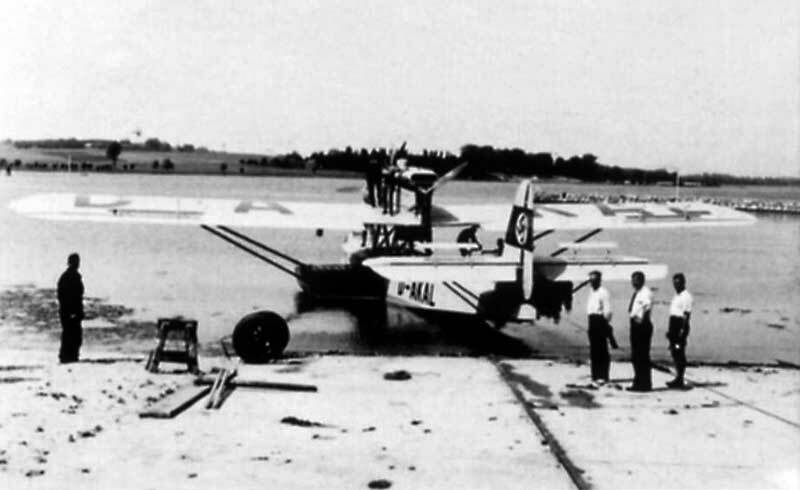 Dornier Do J II Bos 'D-AKAL' off the slipway at Wismar-Haffeld in 1934 (Hansestadt Wismar). Not only components (such as wings or fuselages) but complete aircraft were built on these lines. Up to 40 aircraft per month could leave the assembly lines. Among the first Dornier aircraft built in Wismar were the Do 11, Do 13 and Do 23 bombers, but after the Reichsluftfahrtministerium (German Air Ministry) took control of national resources, they would build Junkers W-34, Heinkel He-111 and Junkers Ju-88. The flying field was often not fit for use, despite drainage efforts. To counter the problem, hardened runways were laid out in 1937. 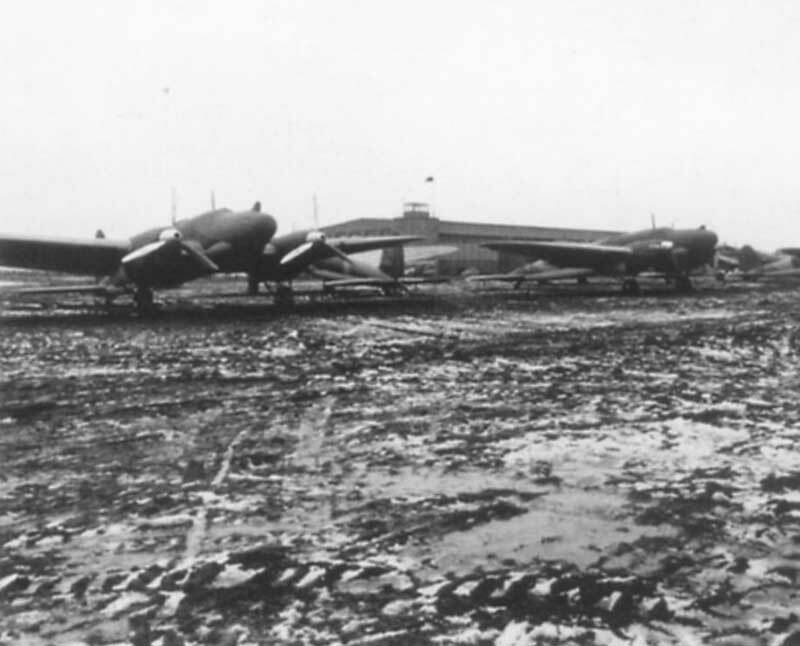 Despite efforts to keep the airfield dry and level, it often was soaked or bumpy (Hansestadt Wismar). By 1937, the airfield and the Dornier plant combined employed some 3000 people. In 1938, Dornier renamed its northern division Norddeutsche Dornier-Werke GmbH (Northern German Dornier Plants Ltd), when production sites expanded to Berlin and Lübeck while the Wismar operation remained in the lead. It was not until 1941 that the Norddeutsche Dornier-Werke began building Dornier aircraft again, with the production of Dornier Do-217 medium bombers. The plant also delivered 220 Fw190s per month until very late in the war (the Fw190 at the National Air and Space Museum for instance was built here). Assembly of the Do335 Pfeil was foreseen from 1944, but never really took off because the Allied bombing raids began taking their toll on the German production facilities. 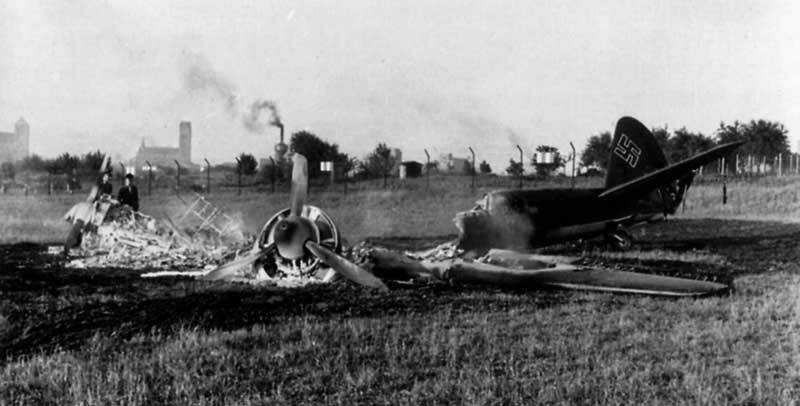 A Junkers Ju-88 built at the Norddeutsche Dornier Werk was destroyed in an aistrike on 24 June 1940 (Hansestadt Wismar). 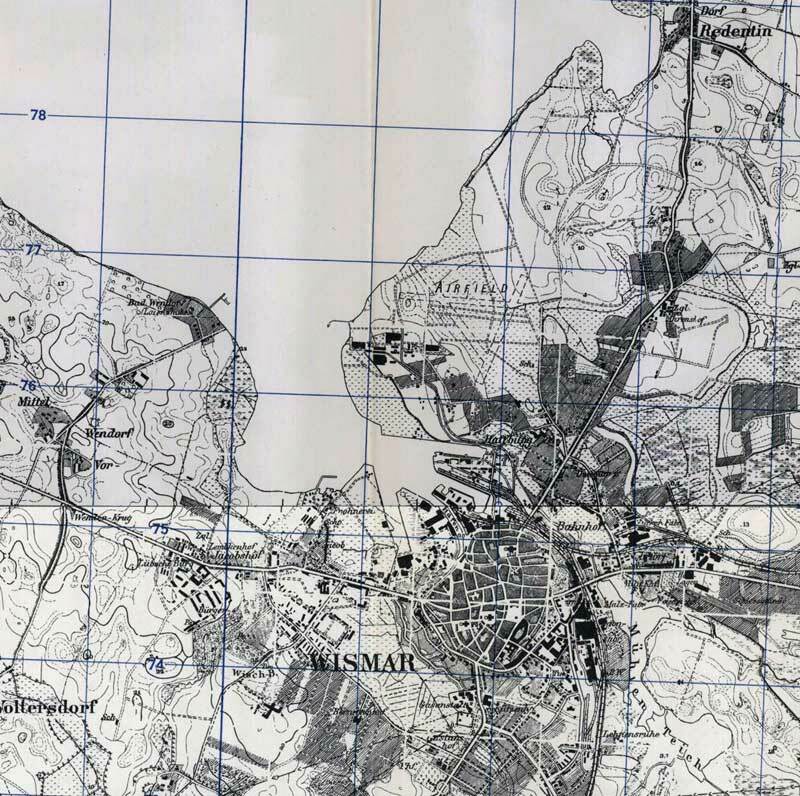 During the war, Wismar suffered 12 airstrikes, in which 460 tonnes of explosives were dropped on the city and the airfield by the RAF. The USAAF added another 400 tonnes. To counter the strikes, Wismar began to see camouflage from 1943. An reconnaissance photo taken in 1944 showed fake lakes painted on runways, revetments and between the Flughalle and the runways. In April 1945 the airfield suffered two major air strikes, which destroyed the Dornier plant. The airfield was captured by British and Canadian forces on 2 May 1945. 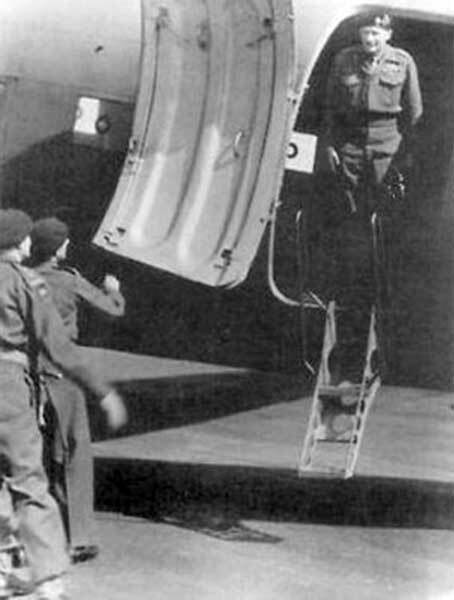 British Field Marshall Montgomery arrived at the airfield by plane only 5 days later for discussions with his Red Army counterpart Marshall Rokossovsky. 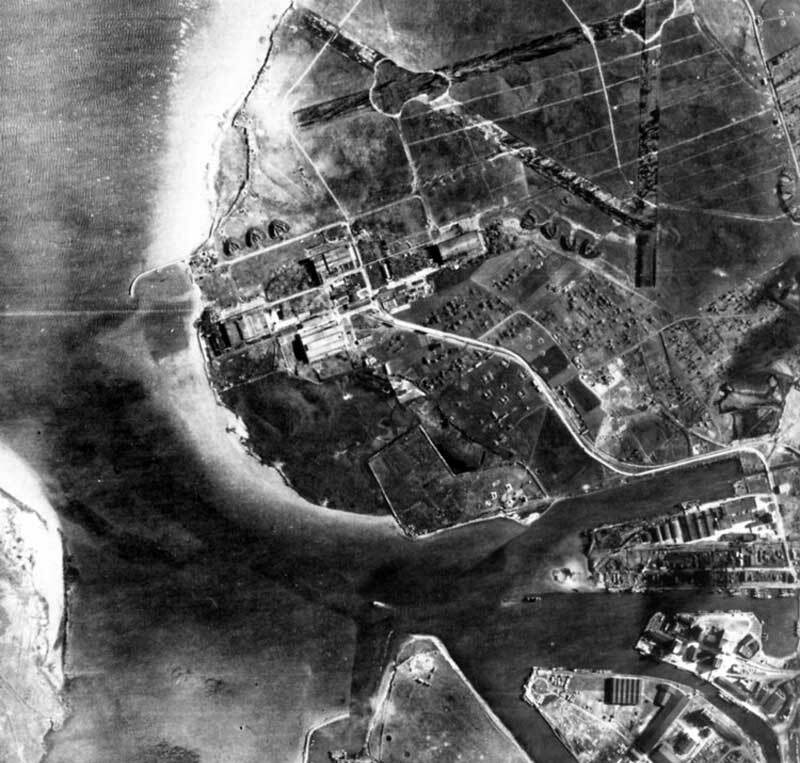 An Allied reconnaissance photo taken in 1944 shows the extensive camouflage the Germans had made at the airfield (Hansestadt Wismar). From 1 July 1945, Wismar was in the Soviet Zone of Occupation. This meant that the British withdrew from the airfield, handing over control to the Soviet forces. What happened to the airfield exactly is not clear, but the Soviets completely dismantled everything that had to do with the airfield. Wismar became the second largest port of the German Democratic Republic (DDR), specialising in wood. Wismar-Haffeld became the location where wood was stored and it remains so until today. 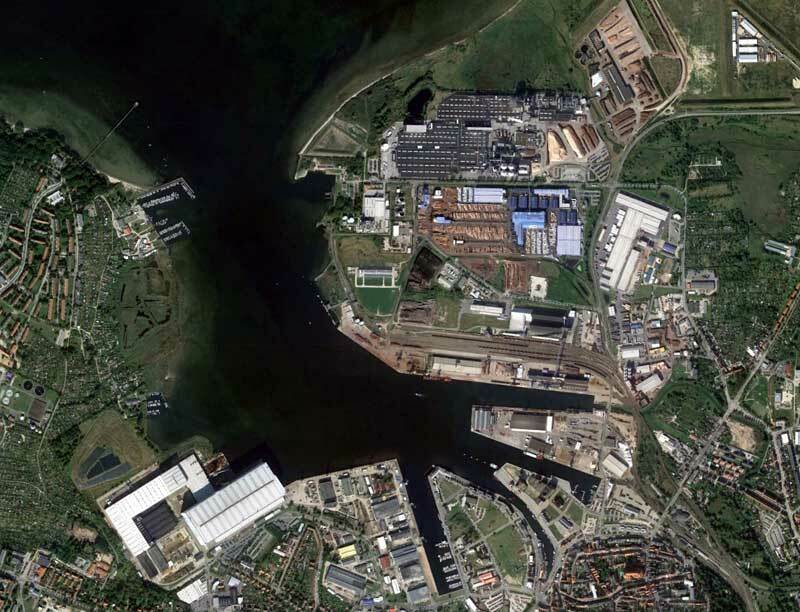 The area with the seaplane ramp still remains, it was converted into a station for buoying the sea lane to the port of Wismar.